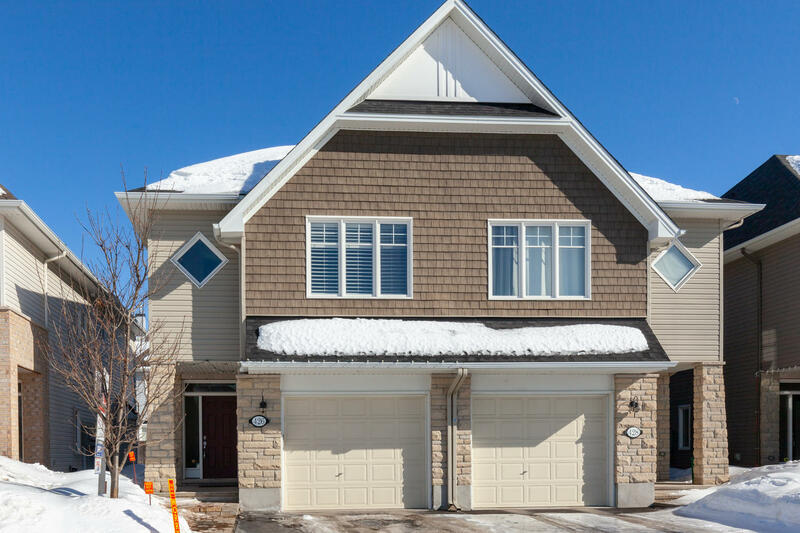 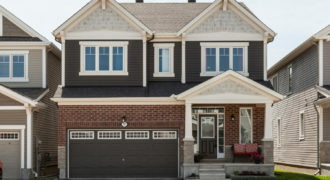 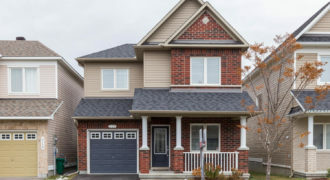 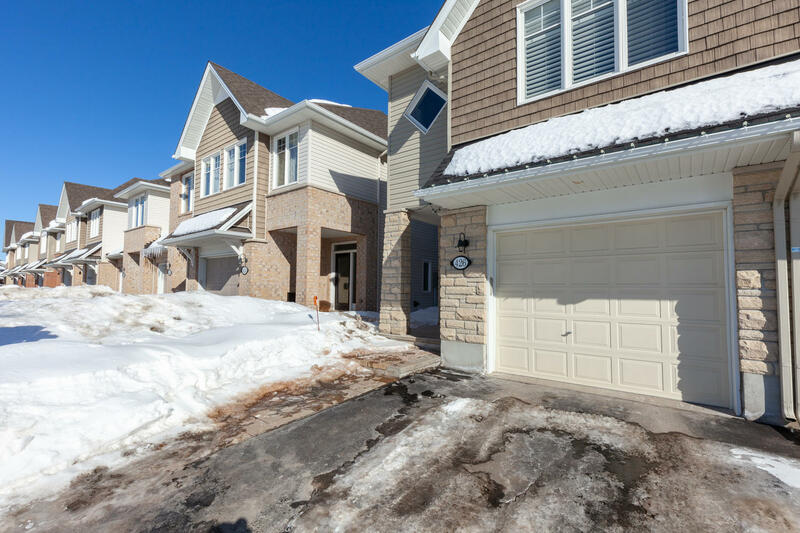 Welcome to 426 Gerry Lalonde Drive in Chaperal, this stunning semi-detached ENERGY STAR home is built by Tamarack and features 3 bedrooms plus a unique loft space. 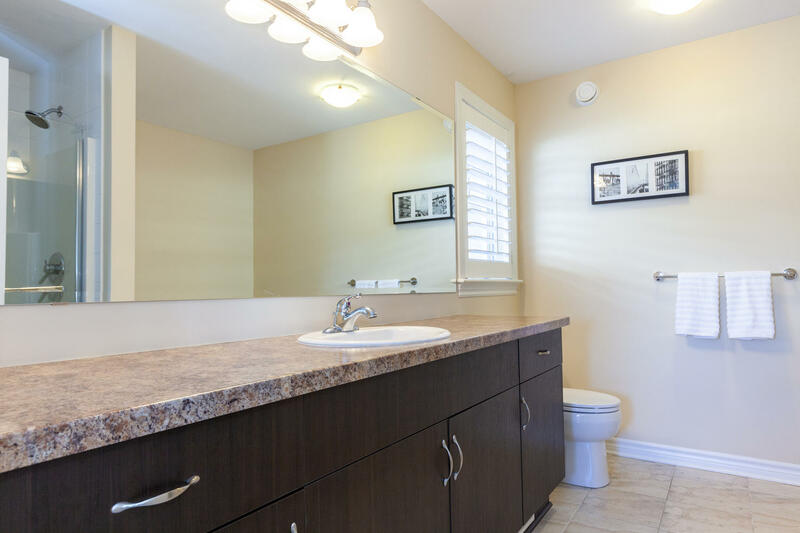 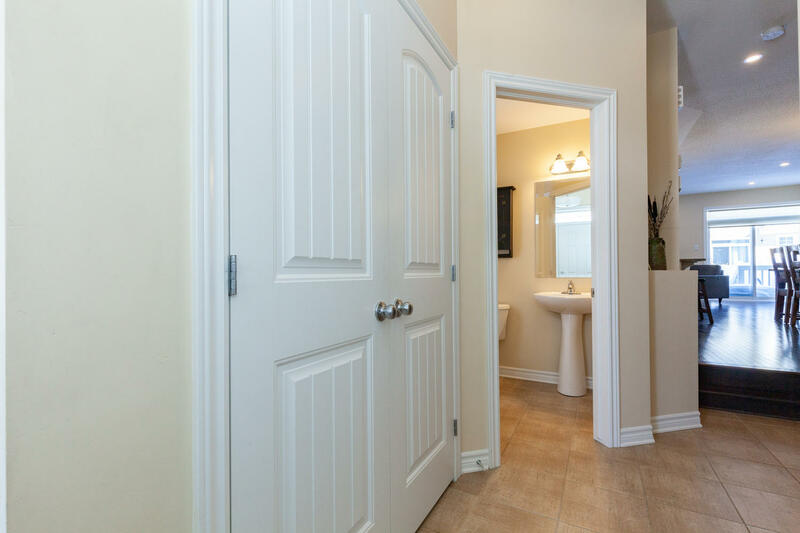 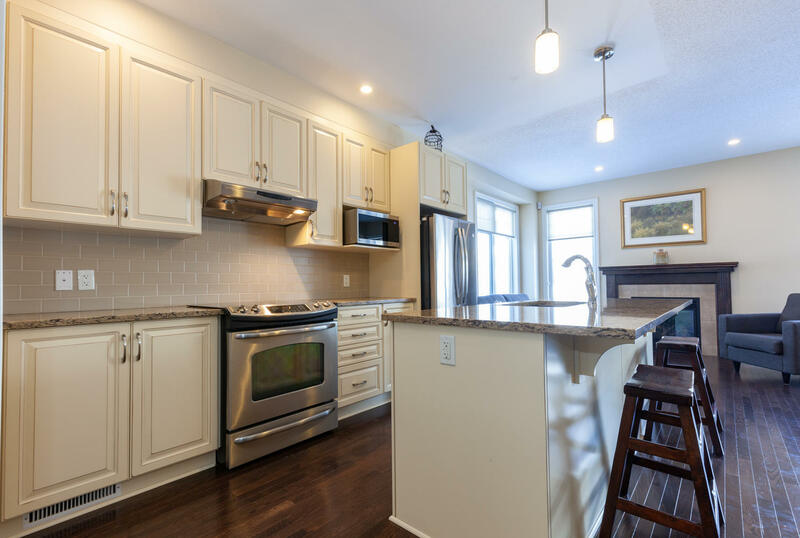 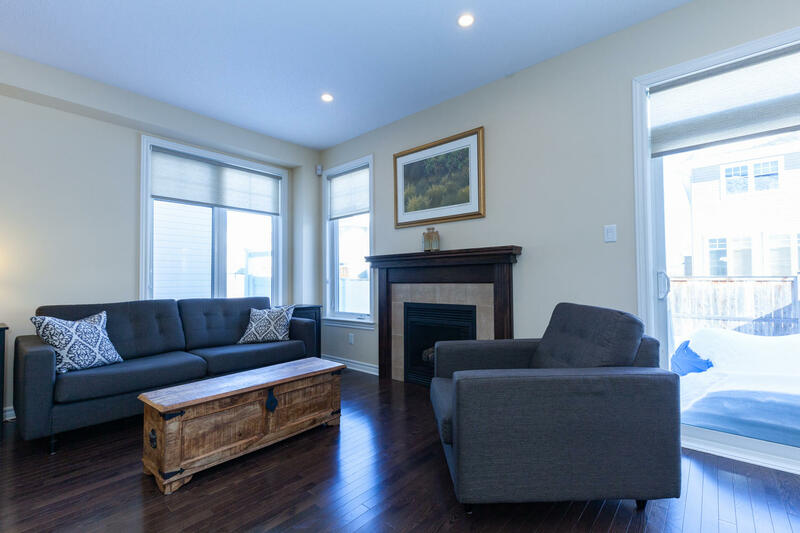 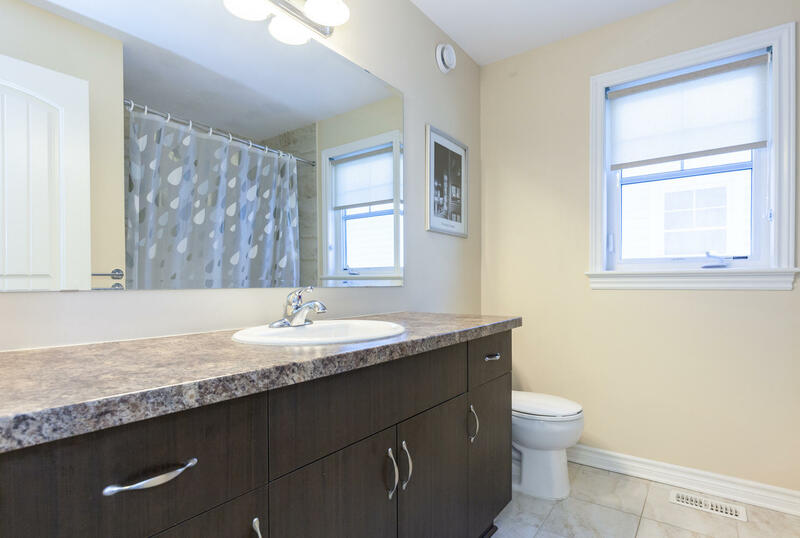 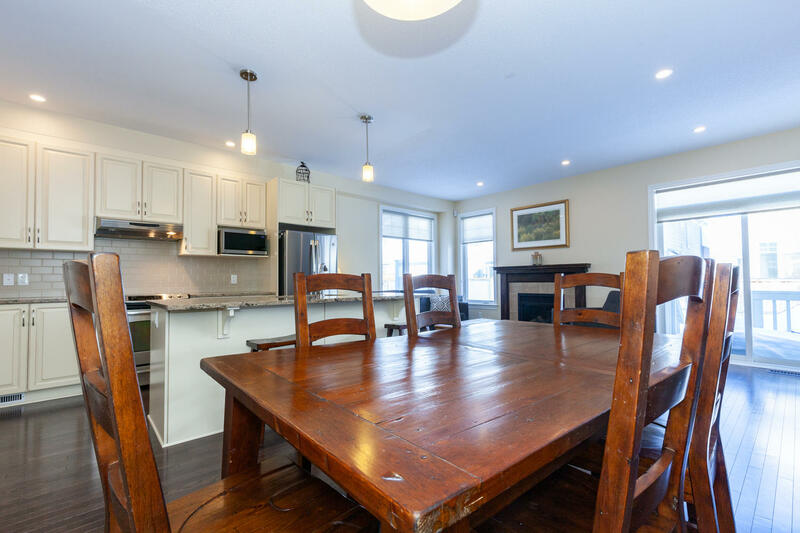 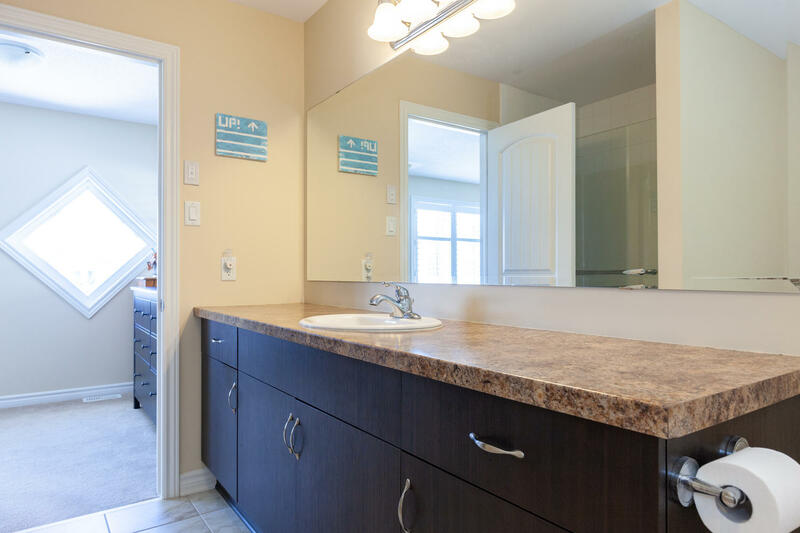 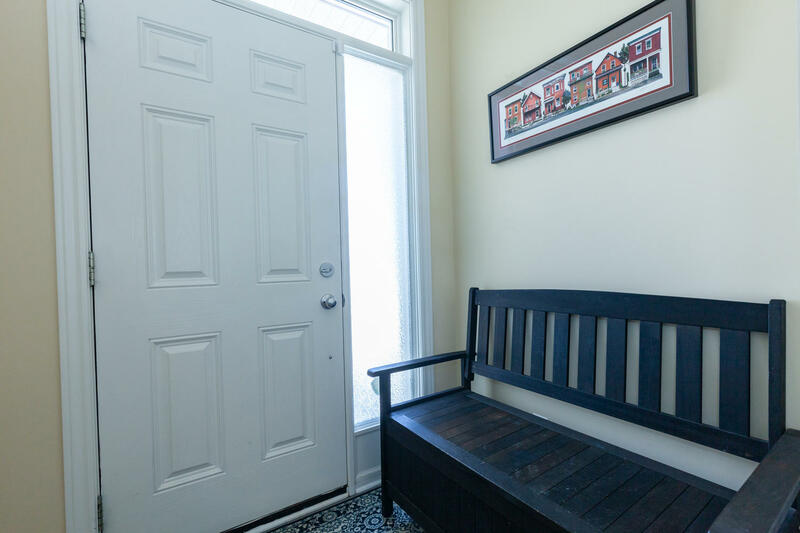 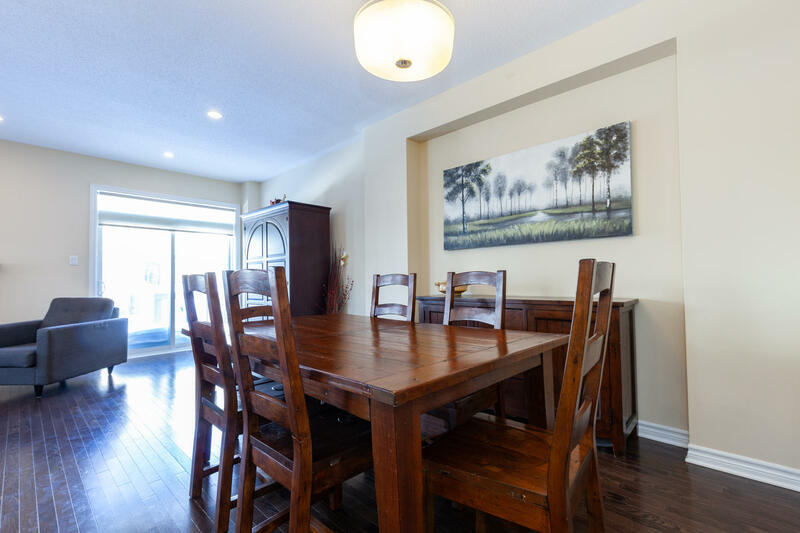 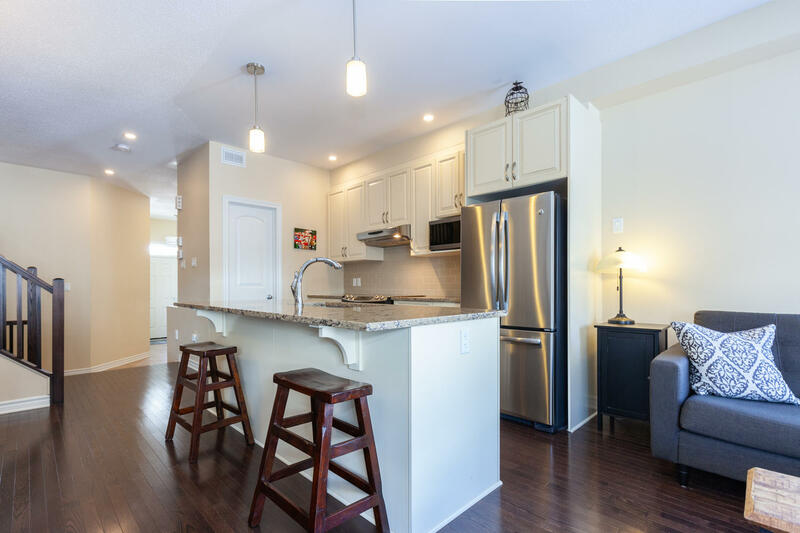 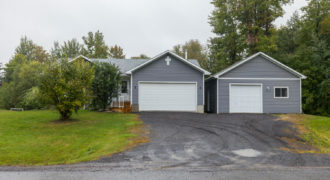 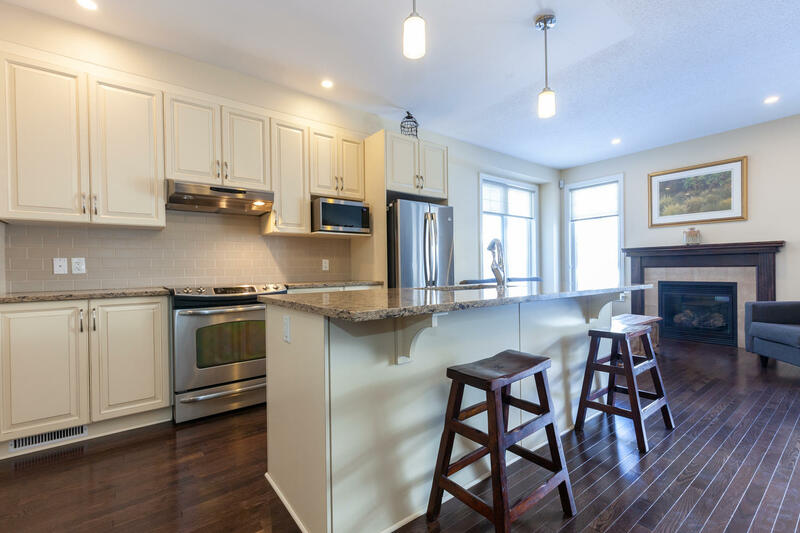 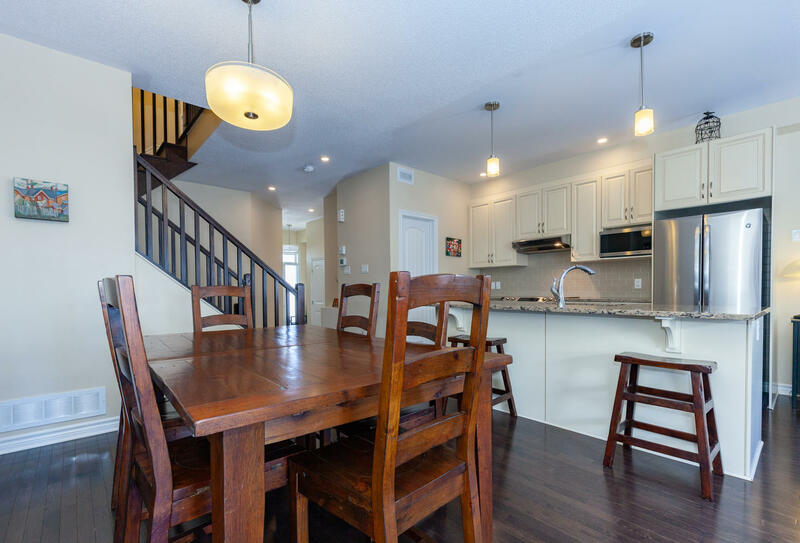 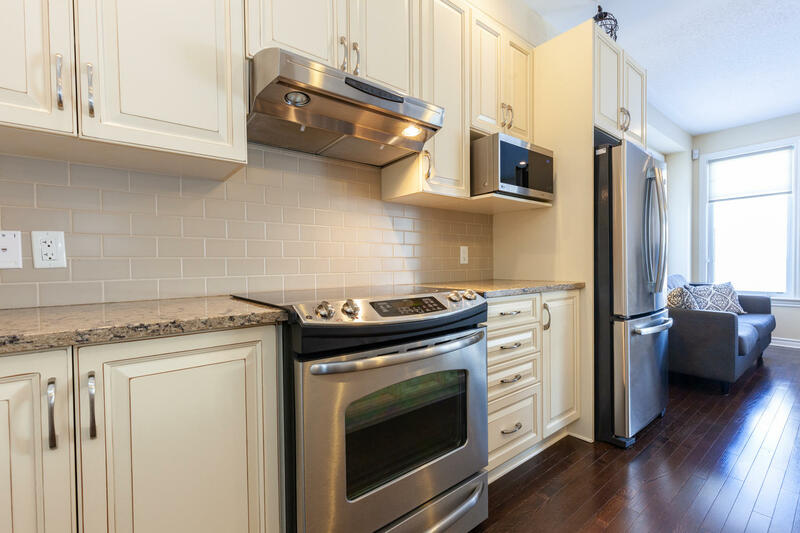 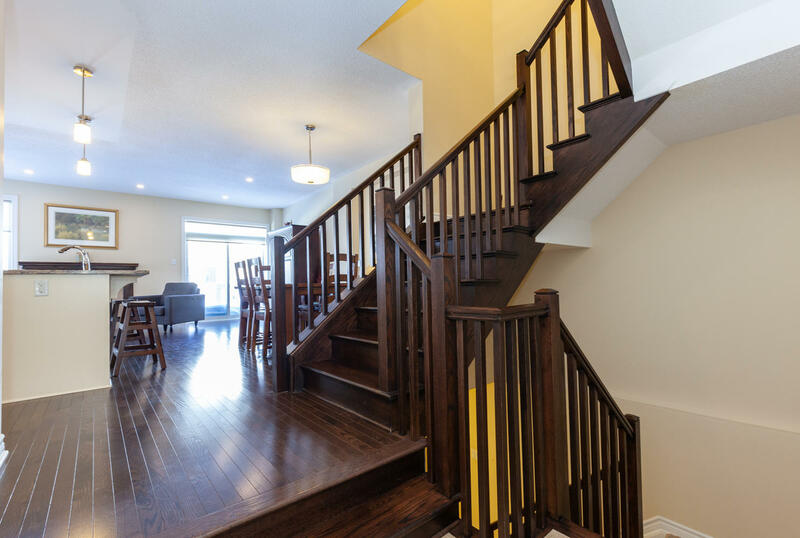 The main floor offers an open concept layout with gleaming hardwood floors. 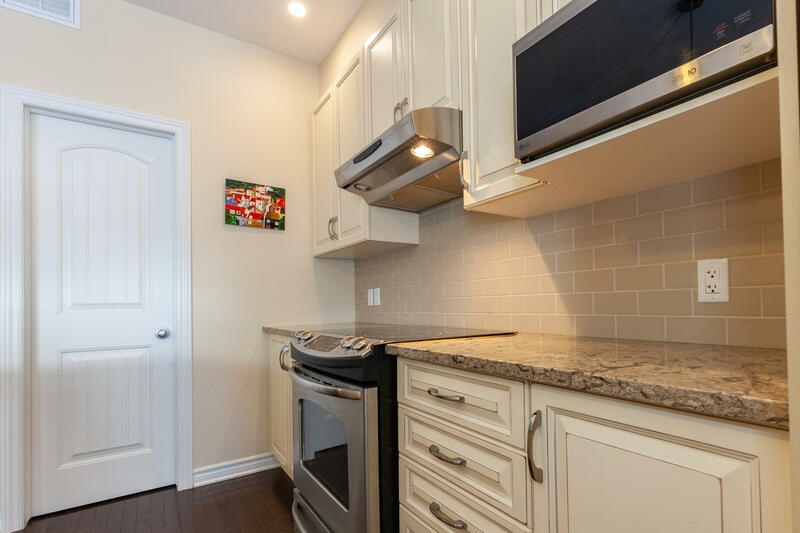 The upgraded kitchen offers a large island with quartz countertops and walk-in pantry with tons of storage. 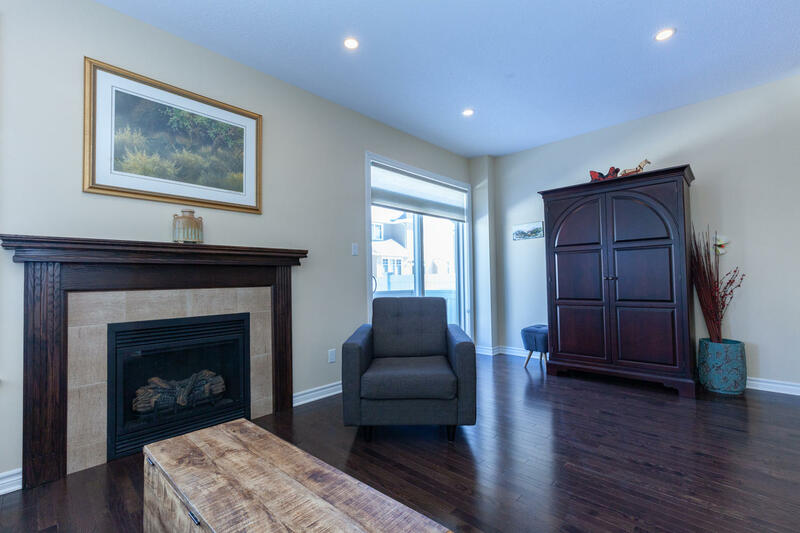 The cozy living room boasts a gas fireplace as a focal point. 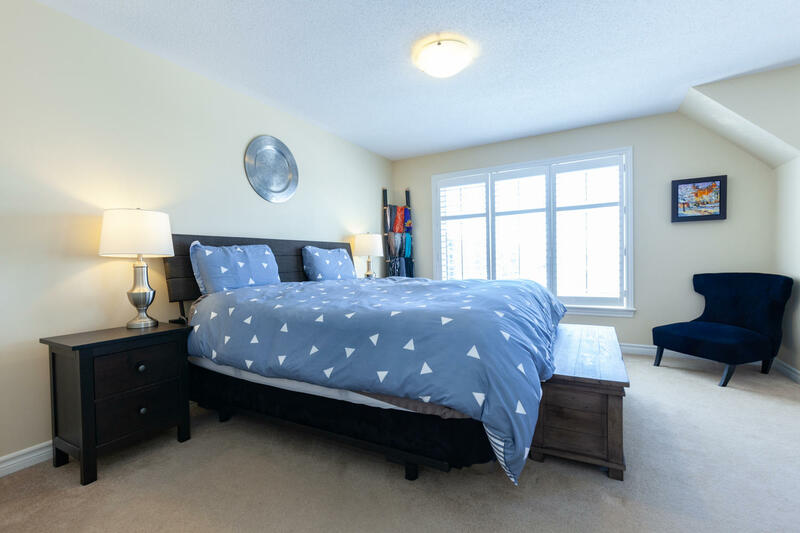 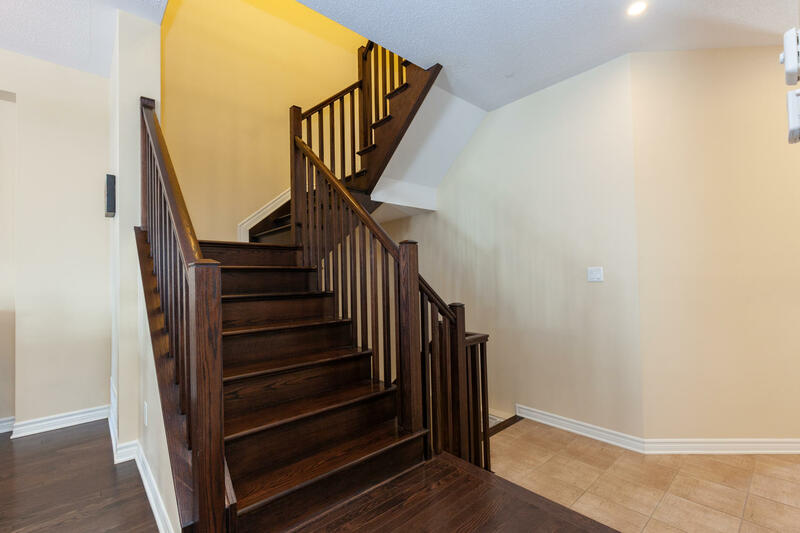 Hardwood stairs lead to the second floor where you will find a gorgeous master bedroom with walk-in closet and private ensuite bathroom. 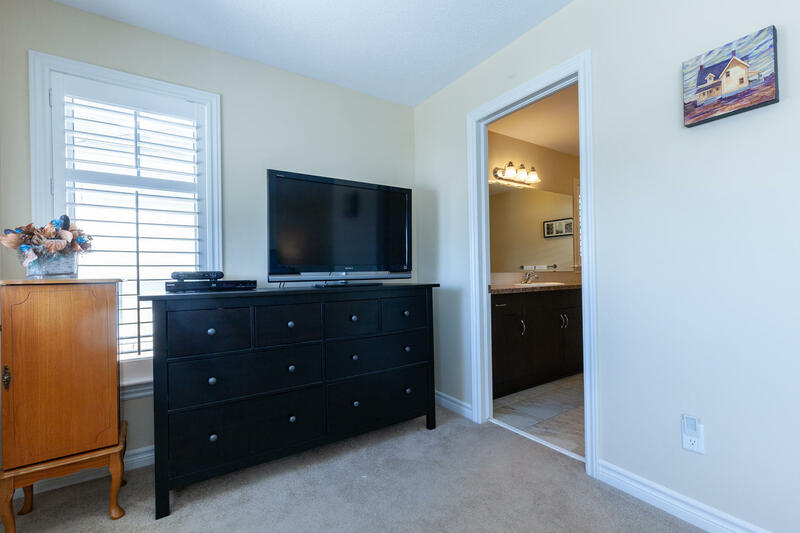 Two good-sized bedrooms, the loft, main bathroom and the laundry area complete this level. 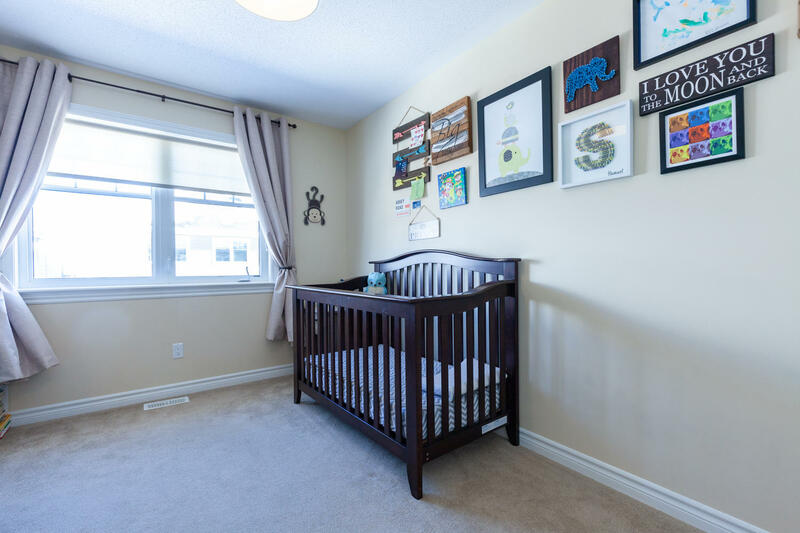 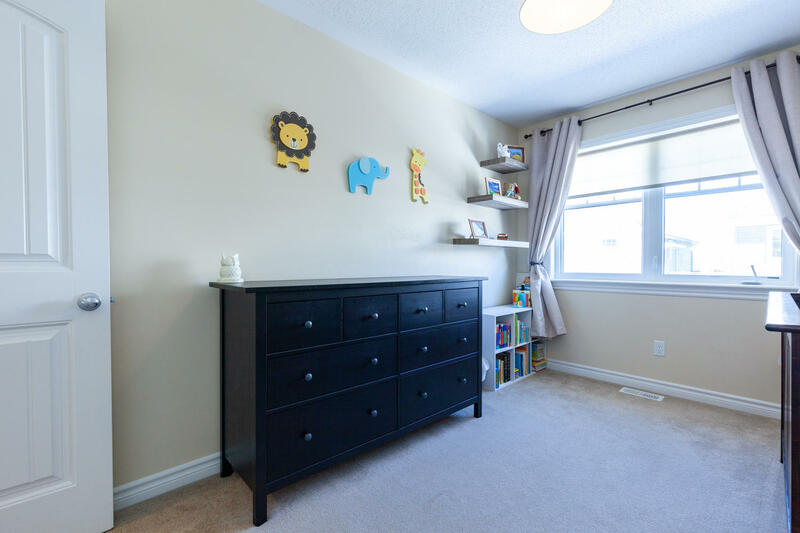 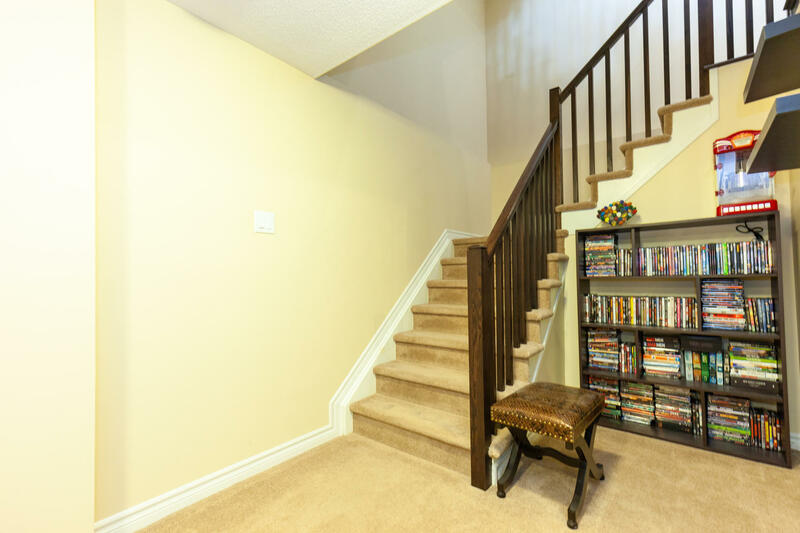 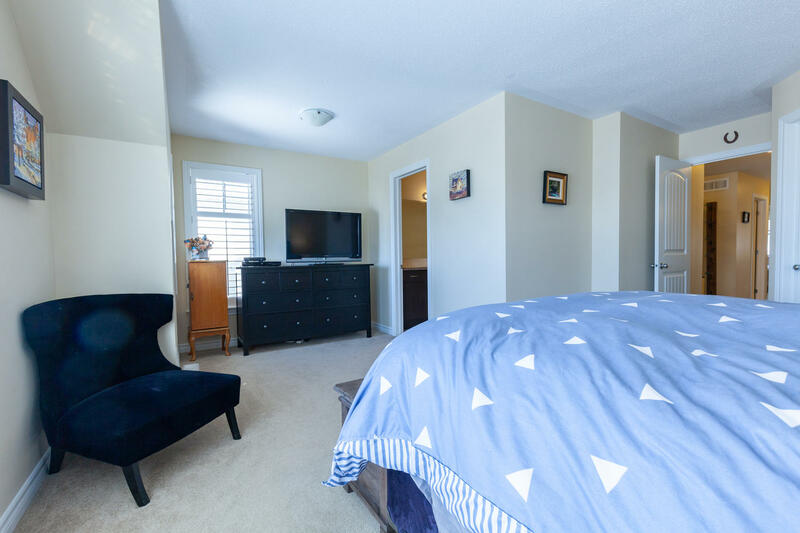 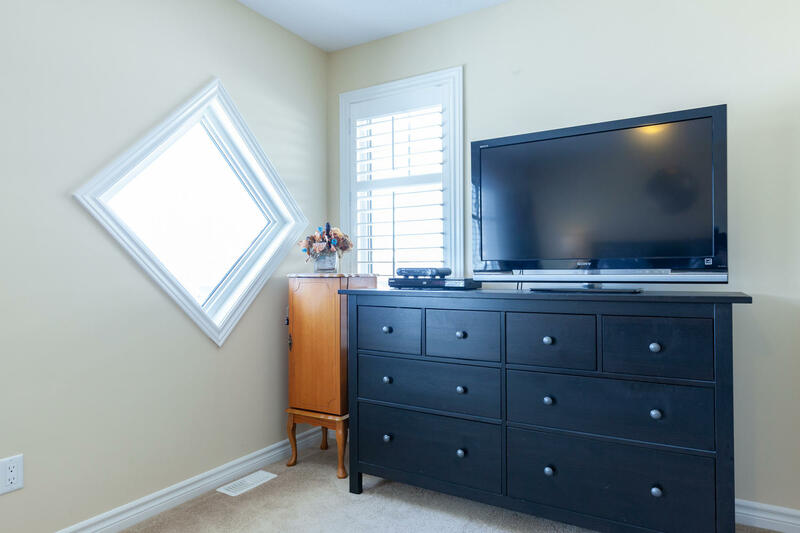 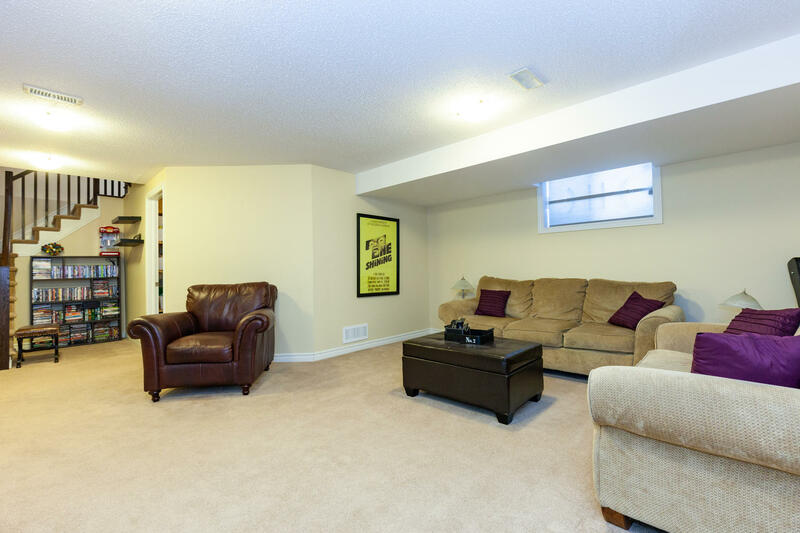 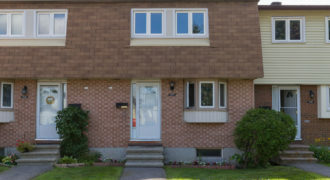 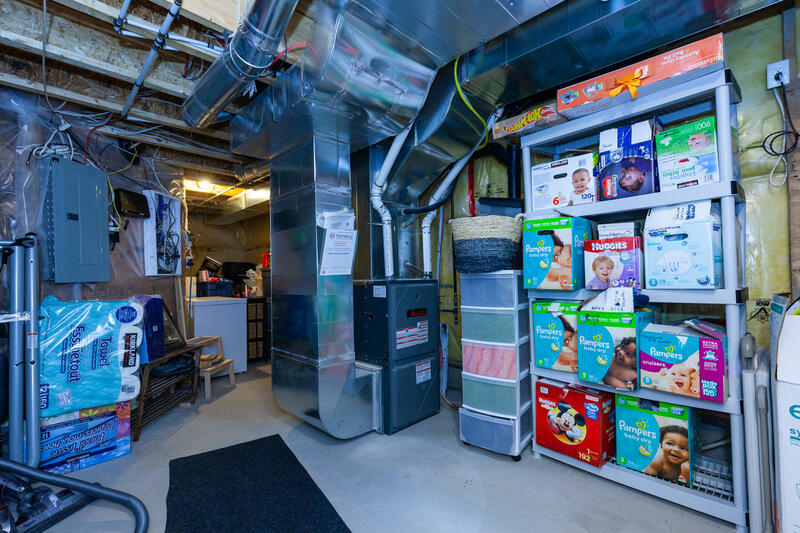 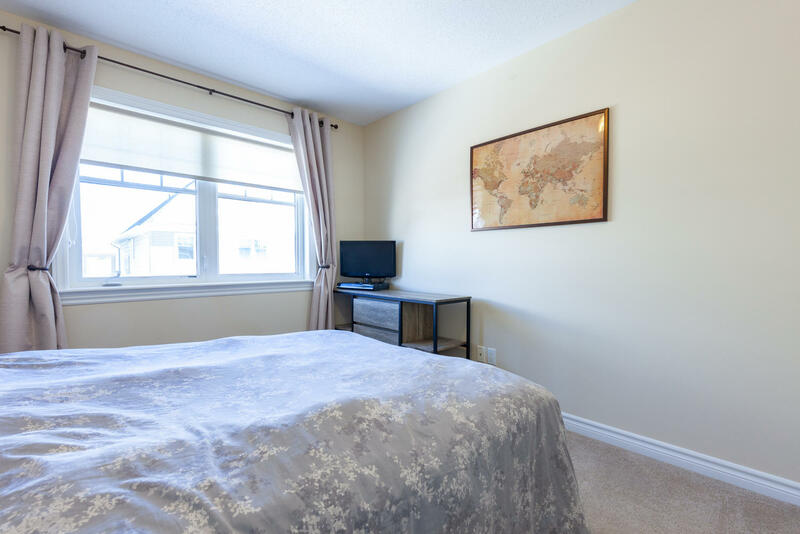 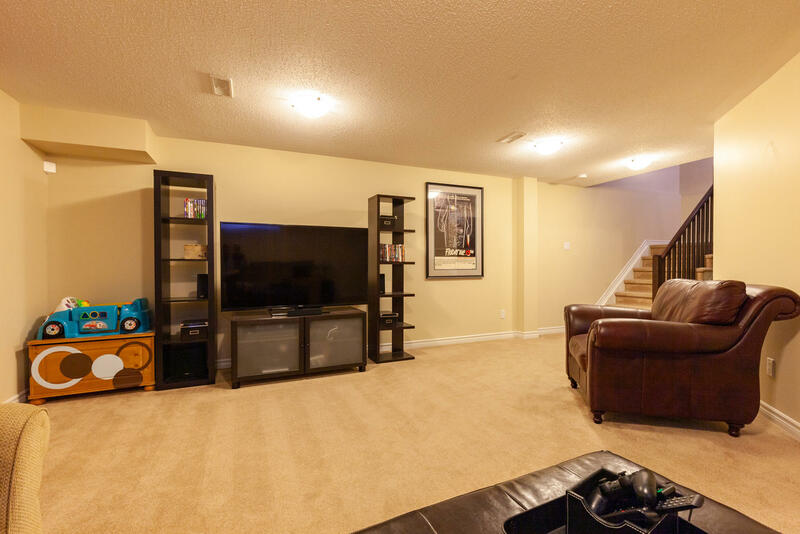 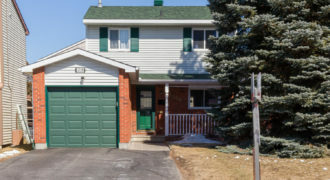 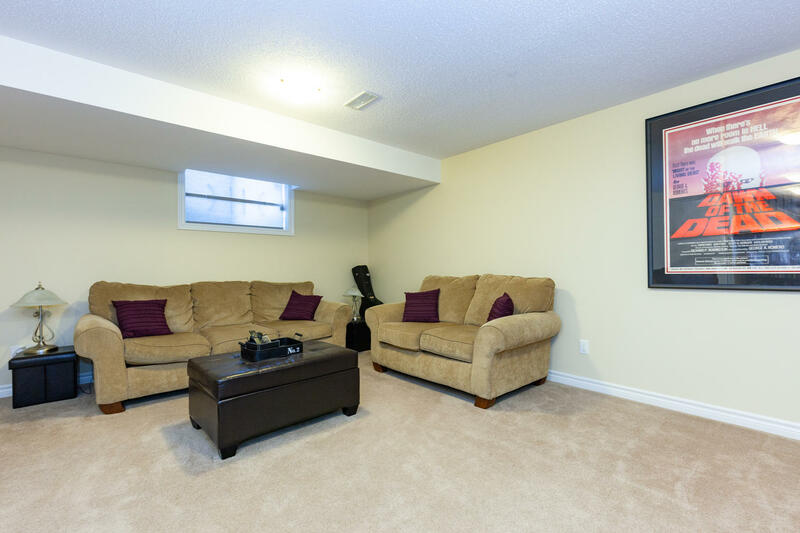 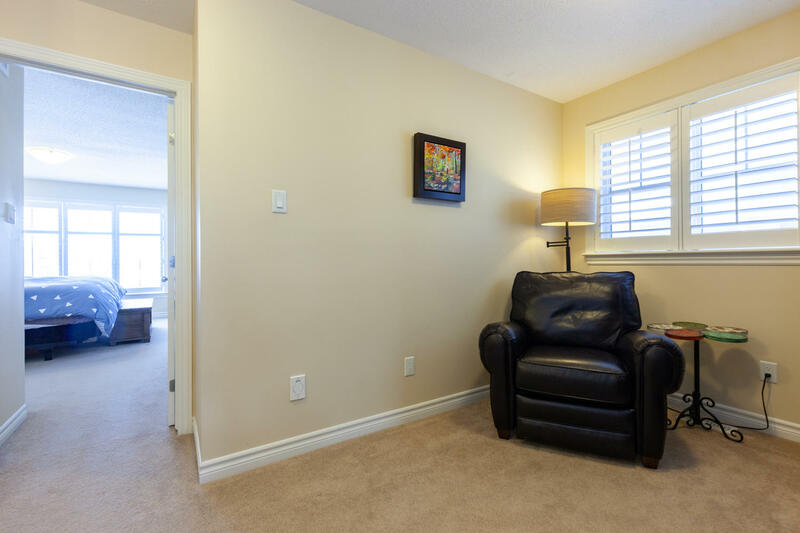 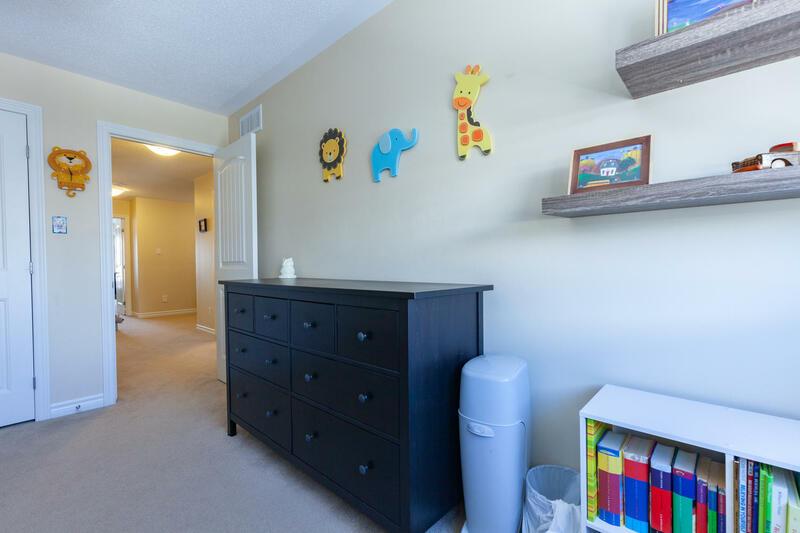 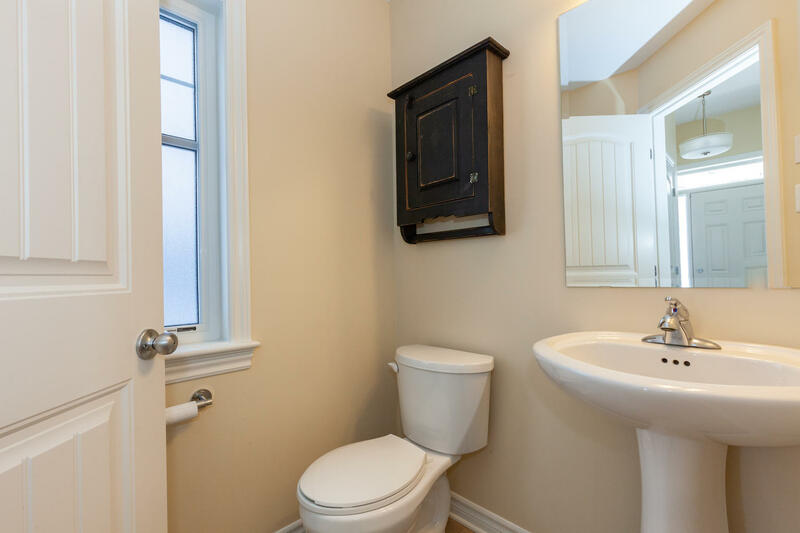 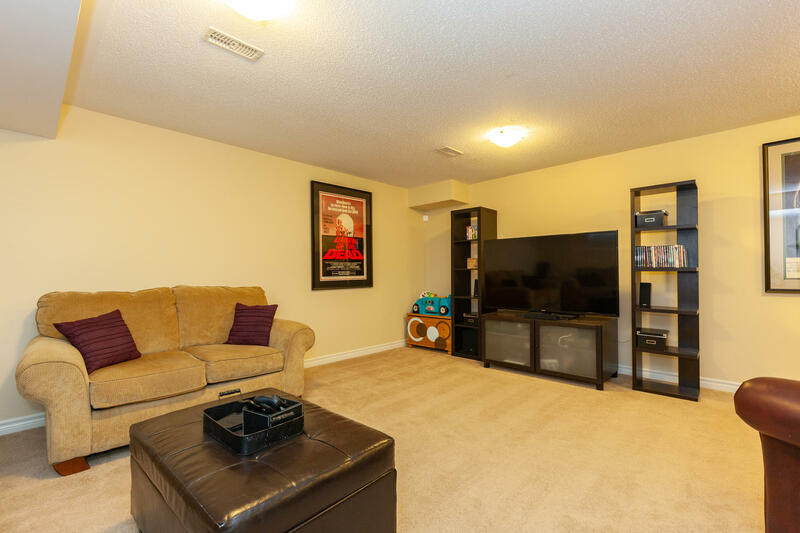 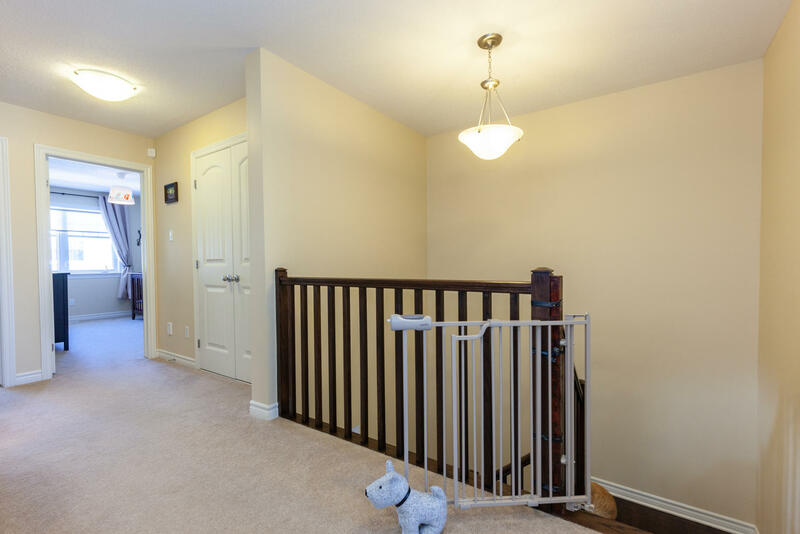 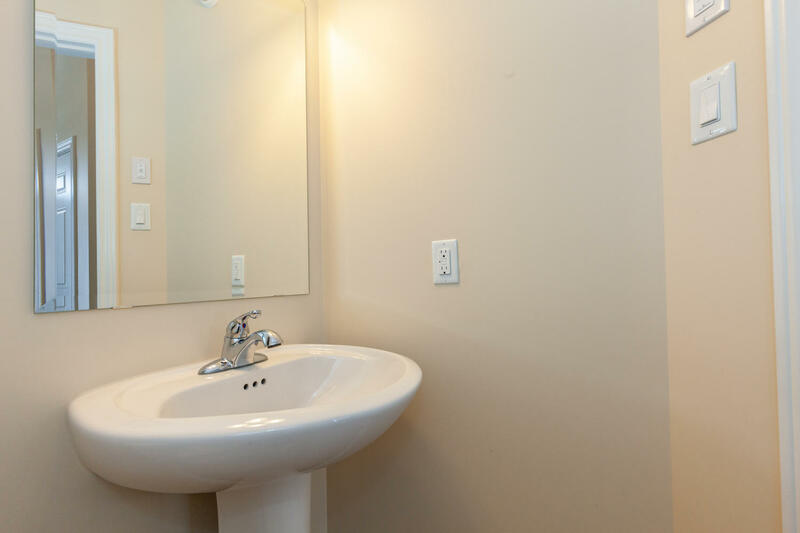 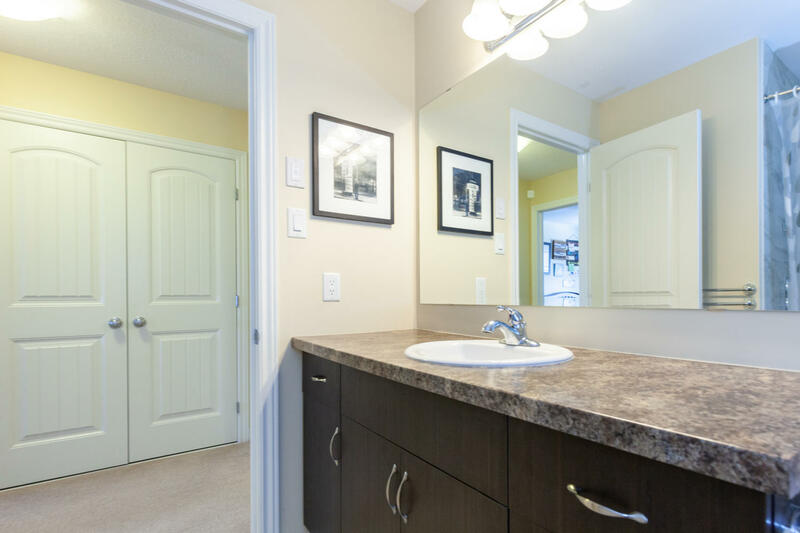 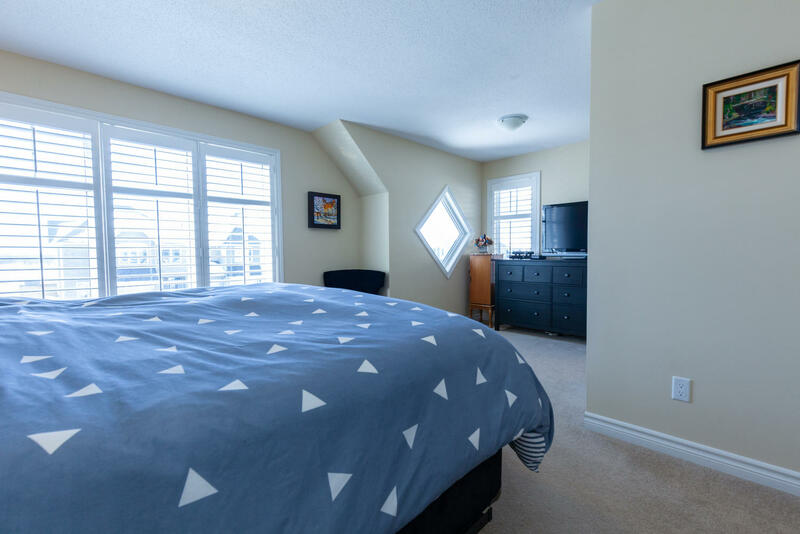 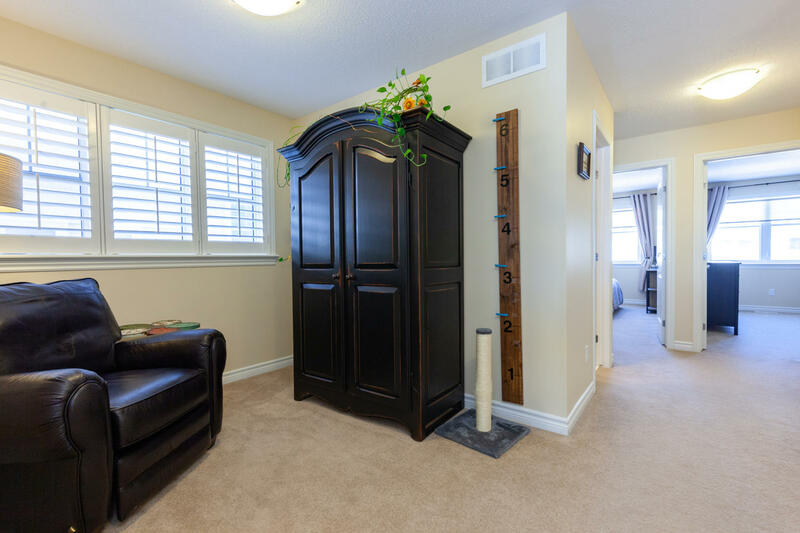 The professionally finished basement has a family room and lots of storage space. 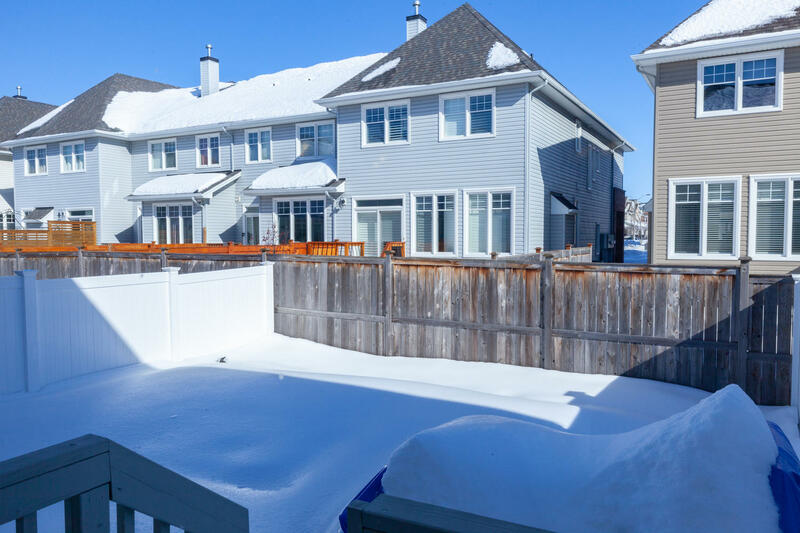 The backyard is fully fenced and has a flagstone interlock patio and natural gas BBQ hook-up perfect for summer gatherings. 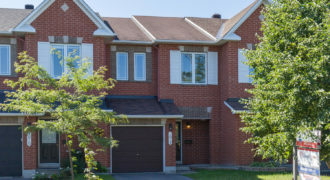 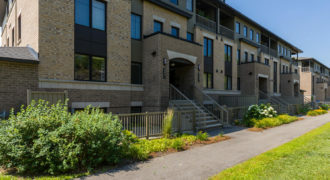 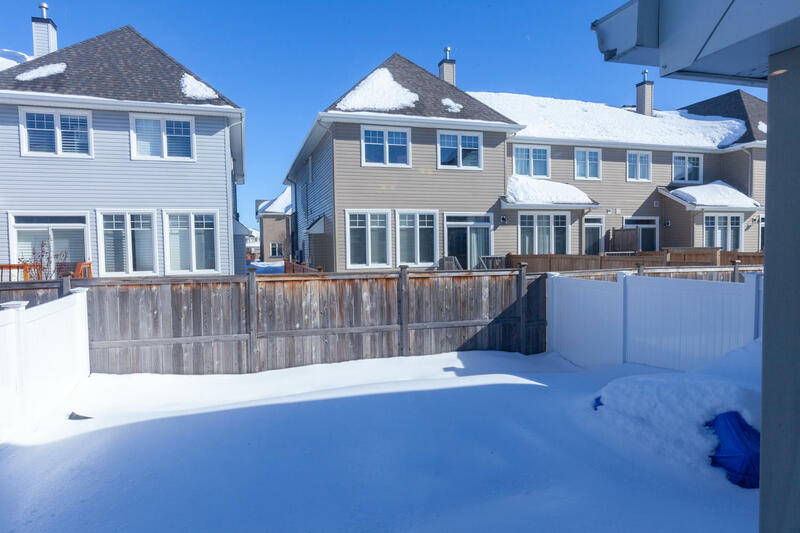 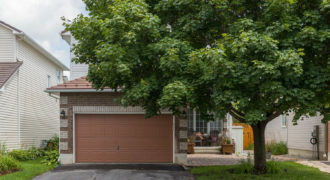 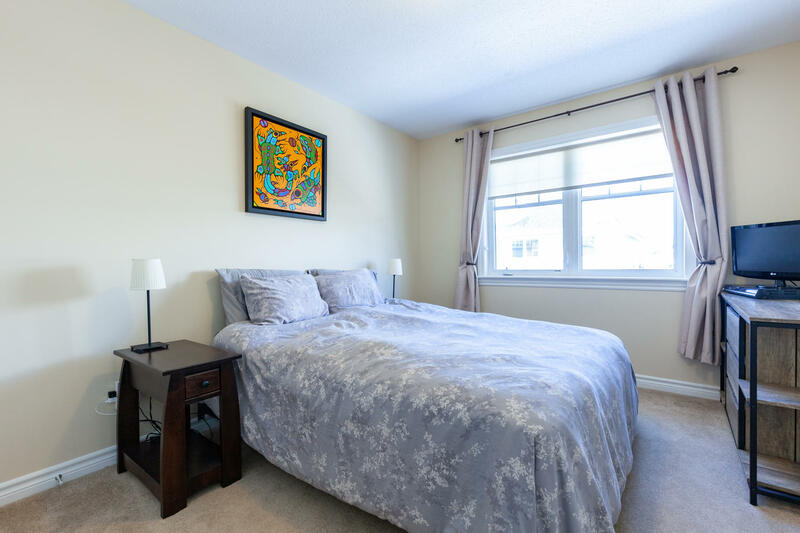 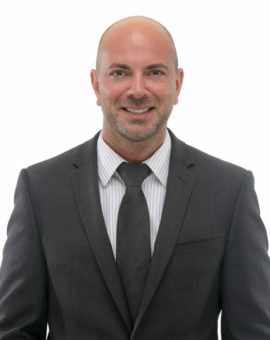 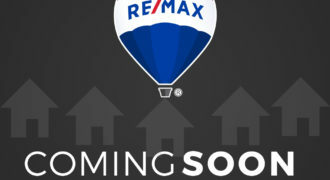 Great community with easy access to schools, neighbourhood parks, public transit and shopping.